1. 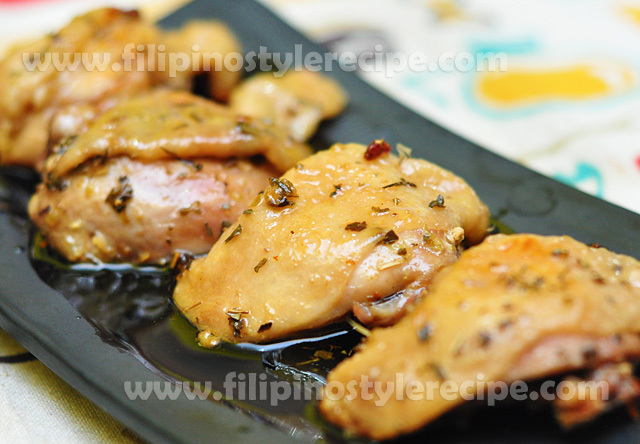 Marinate chicken for at least 2 hours inside the fridge. 1. Cover baking pan with aluminum foil. 2. Arrange chicken then drizzle with olive oil. 3. Bake in a preheated oven over 200 degrees Fahrenheit for 40 minutes. Baste chicken occasionally. 5. 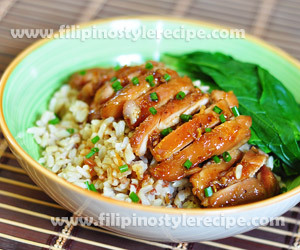 Transfer chicken into serving plate then drizzle with remaining juice. Serve. 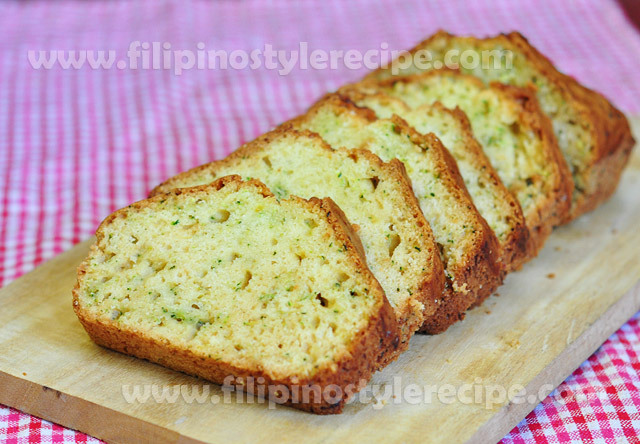 Filipino Style Recipe: This recipe makes a moist zucchini bread. You may also opt to add some nuts for some crunch. Enjoy it with your coffee or tea. 1. In a bowl, sift together the flour, salt, and baking soda. 2. In another bowl, beat the eggs, sugar and vegetable oil. 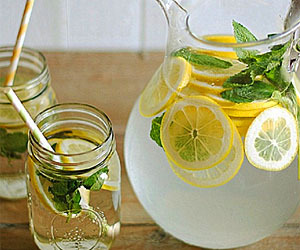 Stir in yogurt, lemon zest and lemon juice. Gradually pour the flour mixture until just moistened.Fold in the grated zucchini. 3. Line 2 loaf pans with parchment paper. Pour the mixture to each of the loaf pans and bake in preheated oven at 350 degrees F for 50-55 minutes or when a toothpick inserted at the center comes out clean. 4. Open the oven and let it cool for about 10 minutes. Remove from the oven and let it cool completely. Slice, serve, and enjoy. 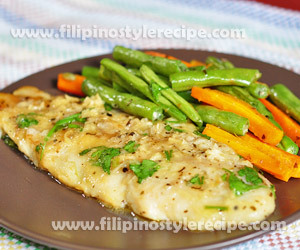 Filipino Style Recipe: Lemon and Herb Fish Fillets is a simple yet delicious dish made of fish fillets cooked in broth, lemon and herb. 1. In a bowl, combine flour, basil, oregano and grind pepper until well blended. 2. Coat the fish evenly with flour mixture. Set aside. 3. In a bowl, combine broth, lemon juice and remaining flour mixture. 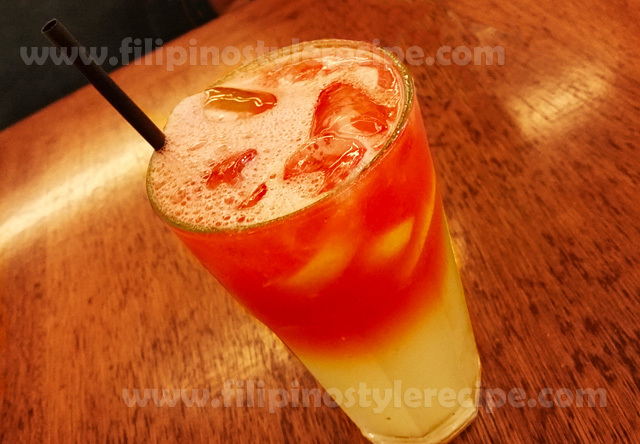 Mix until blended. 1. In a pan, melt butter then add vegetables, a dash of dried basil and salt. Stir fry until crisp and tender. Set aside. 1. In a same pan, add olive oil then cook fish for 2 minutes each side or until light brown. 2. Pour chicken broth mixture, ginger and cilantro, bring to boil then adjust seasoning according to taste. 3. Simmer until the sauce reduced and the fish is tender. 4. 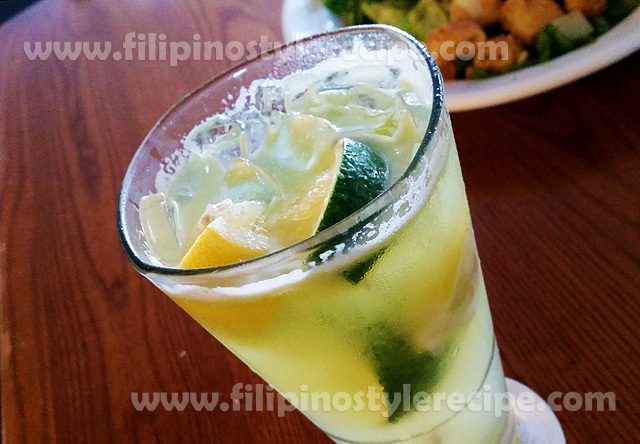 Transfer to serving plate then serve with stir fried vegetables. 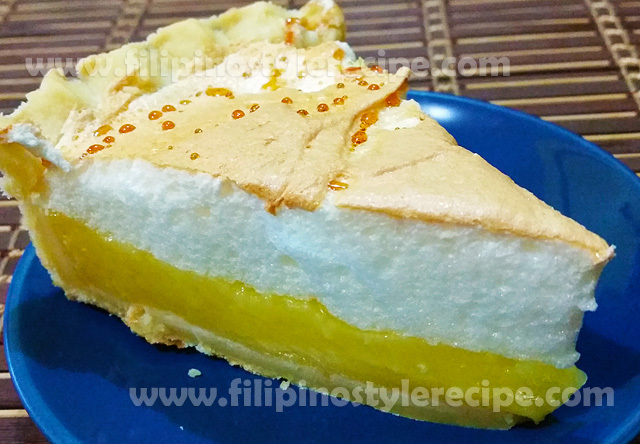 Filipino Style Recipe:This pastry is a good contrast of sweet and tangy,and soft and crunchy. 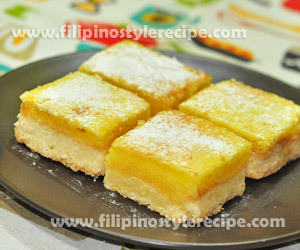 Lemon bar is best served with coffee or tea but you can also eat it on its own. Know the best part? The trimmings at the edges! 1. Grease 9 x 13 pan with oil,line the pan with aluminum foil and also grease the foil. 2. In a large bowl, combine the flour and sugar. Add the butter and blend until the dough comes together, about 1 minute. 3. Press the dough on the bottom of the greased pan making sure there are no cracks. 4. Bake in preheated oven at 350 degrees Farenheit for 20 minutes or until golden. 1. In another bowl, combine the sugar,flour, eggs, and lemon juice and whisk until well blended. Add the lemon zest and mix. 2. Pour into the filling over the prepared crust and return to oven. Bake for additional 20 minutes in the preheated oven at 350 Farenheit. 3. Remove from oven and let it cool. Cut into 1 1/2 inch squares. 4. Put into the refrigerator until ready to serve. 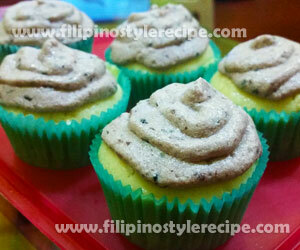 Sprinkle with confectioner’s sugar.